Furry and Fabulous – The Life and Times of Taylor Swift’s Cats, is the third book by Long Island teen author Taylor Sinett. Inspired by the battle her late “Nana Judi” fought against lymphoma, Taylor is donating all proceeds from the sale of this book to the CiC Foundation. Her hope is to raise enough money to purchase a Lion’s Den Room. 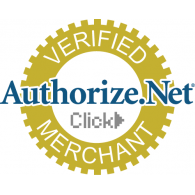 (www.TaylorSinett.com). The book follows the exploits of cats named Doctor Meredith Grey and Detective Olivia Benson. They travel the world, attend major events and have LOTS of celebrity friends. They think they are the superstars, but their “assistant,” Taylor is actually the famous one! They learn a lesson in cherishing love and friendship. In 2013, Long Island student, Taylor Sinett drew a small picture of a weasel at camp. She was inspired to turn her adorable animal into a children’s book character and decided that her furry little protagonist could carry a big message. Inspired by her cousin Casey’s determination throughout a painful fight with ulcerative colitis, Sinett de ftly created a storybook narrative about perseverance. and yet never loses his optimism. Taylor’s sales of Jack on a Plaque totaled more than $10,000, which she donated to the Cohen’s Children’s Hospital to purchase two vein finders that makes injections less painful. 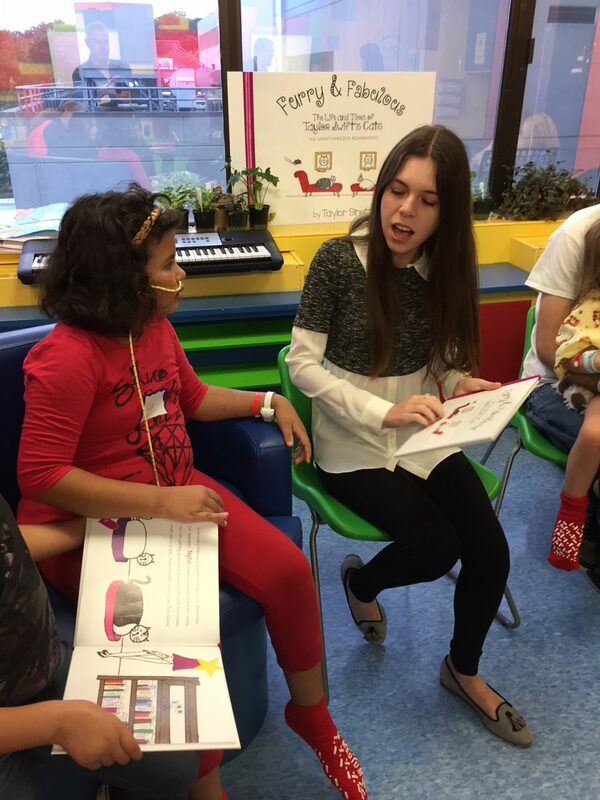 Taylor continues to share her uplifting tales with students and hospital patients. She has received numerous awards and grants to continue to inspire kids to be charitable and creative. She is currently a junior at Schreiber High School in Port Washington, Long Island. One of the most anticipated days of the holidays for pediatric patients is the Companions in Courage Foundation’s Santa Connection. 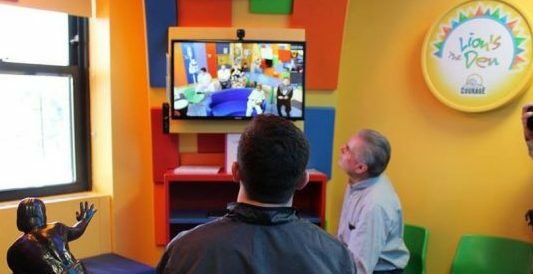 For a couple of days in early December, patients who are too sick to visit Santa in the local shopping mall, are treated to a personalized visit via Google Hangouts. 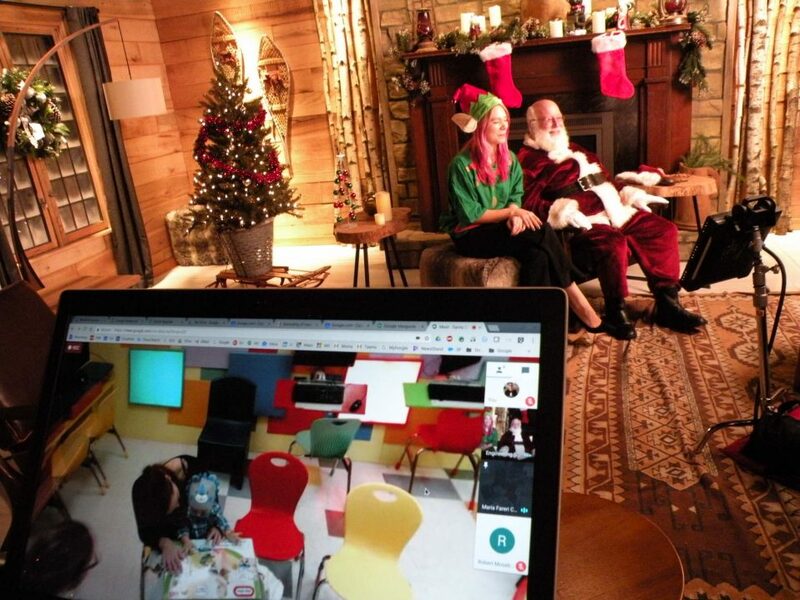 Santa conducts his virtual visits from the North Pole, accompanied by some of his elves. The foundation also sends gift cards to each hospital so that Child Life staff members may purchase a gift for each patient who visits Santa. Most of these visits are conducted in the hospital’s Lion’s Den Rooms. Using state-of-the-art communication tools, the children are beamed directly in to Santa’s living room, near his workshop. Santa is advised of each child’s name and he looks up the names of their siblings and pets. He tells each patient if they are currently on the “Naughty,” or the “Nice” list, and asks each child what they want as a Christmas gift. Because many of these children are from homes in under-served areas, this might be the only gift they receive for the holidays this year. Santa had a full schedule this year, meeting and singing “Jingle Bells” on the first day with children from Maria Fareri Children’s Hospital, Kravis Children’s at Mount Sinai, Wolfson Children’s, the new Oishei Children’s in Buffalo and CHOP in Philadelphia. On Day #2 he met and sang “Rudolph the Red-Nosed Reindeer” with patients and their families at Cohen Children’s, St. Louis Children’s, Goryeb Children’s and North Carolina Children’s Hospitals. As an added bonus, a multi-lingual Pere Noel spoke with the patients at Children’s Hospital of Eastern Ontario. Some of Santa’s favorite visits were with Gavin, Jayden, Jocelyn, Julie (who had her entire family, including grandparents with her!) Porter, “Little” Josh, Grady (who got an American Girl doll from Santa! ), Mimi and Beyla. A total of almost 100 patients somehow found their way on to Santa’s “Nice” list this year. Many patients who were too ill to make their way to the Lion’s Den Room were able to connect with Santa via their new Google Chromebooks, that had been donated by the tech giant and Companions in Courage Foundation in September. These handy devices made it easy for Santa to be with some of his most precious children at their bedsides during the Santa Connection. Very special thanks were extended by Santa to all of the Child Life and tech support people at each hospital who made the visits seamless. Patients at Mount Sinai Children’s Hospital got a special visitor Sunday, as Heisman Trophy winner Baker Mayfield spread some holiday cheer to children recovering from a variety of treatments. He appeared on the hospital’s television channel and in a Google Hangout in the hospital’s interactive Lion’s Den Room, taking calls from patients and answering questions. “Basically, he showed me that anything is possible if you just put your mind to it and if you work hard and just do what you have to do, you can be in the same position he’s in,” said one of the children. Hospital staff said Mayfield is just the first of some special guests scheduled this season. Mayfield, a quarterback for the Oklahoma Sooners, took home the Heisman Trophy on Saturday night. The honor is given out every year to the most outstanding college football player. 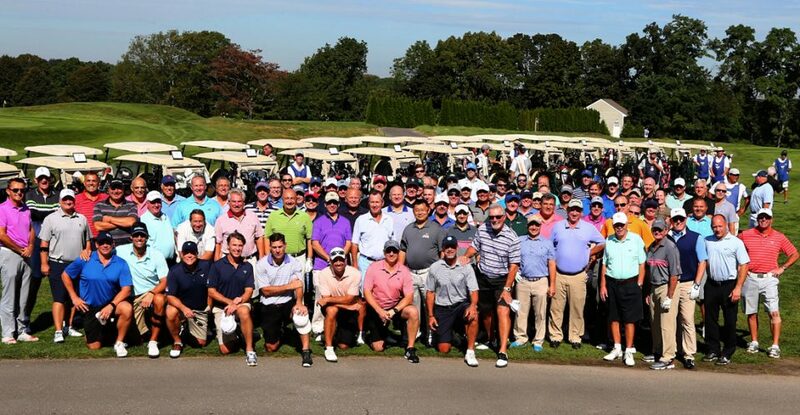 HUNTINGTON, NY, October 5, 2017 – Pat LaFontaine hosted his annual CiC Foundation Golf Classic at Huntington Country Club on Long Island and helped raise money and awareness for the organization that now serves almost 60,000 pediatric patients per year in hospitals throughout North America. The day was filled with poignant moments, including traditional tributes to CiC Foundation supporters who have passed on. The golf course, and later, the dining room was filled with a spirit and enthusiasm that is contagious and inspiring. Sinett was joined at the dinner by her mom, dad and brother. They brought along cases of the new book (http://www.taylorsinett.com/books/), and those in the room enthusiastically sponsored (@$400) a case of books for each of the 20 Lion’s Den hospitals. LaFontaine led a contingent of celebrities that featured fellow Hockey Hall of Famer Clark Gillies. The field of celebrities included former NBA star Wally Szczerbiak, his dad Walter Szczerbiak, and hockey’s Benoit Hogue, Bob Nystrom, Pat Jablonski, Randy Wood and Steve Webb. Johnny Glavinic, from the Croatian-American Foundation, was the overall champ on the course, shooting a 66. He was just two strokes better than runner-up Wally Szczerbiak. Greg Heinssen, a guest of Mike Heagerty, won the Long Drive contest with a bomb on Hole # 7, while Brian O’Day won the Closest-to-the-Pin contest (17”) on Hole #12. Nick Patti, Jr. won the “Closest-to-the-Goal” contest on #18. The foursome captained by Szczerbiak – including Glavinic, Tommy Nagolo and Mike Matura took the low gross team honors with a score of 62. By two strokes, they edged out the team of Mike Dischmann, Greg Heinssen, Don Krause and Tony Trombino. Raffle sponsors helped contribute to the generation of several thousand additional dollars this year. Donors included: Sal Paterno of Milano Men’s Fashion, the Joe McMahon Family Foundation, Geoff Dubrowsky, Darran Brown of Go Charity, Frank Bellizzi and Three Monkeys Wine. 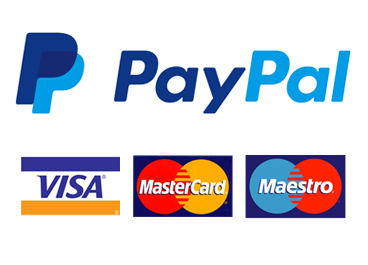 Many golfers took advantage of pre-round amenities offered by local businesses. Steven Login of Golf & Body offered massage and stretching. His shop features proactive physical therapy and wellness for men and women looking to remain active. Shelley Kraft offered the unique experience of a hot lather shave for those wanting to look their best on the course. She offers that service daily at 18/8 Fine Men’s Salon in Woodbury. LaFontaine thanked the Franchise sponsor – Mike Heagerty of Edward E. Hall Insurance. He also thanked the Major sponsors that included the Heagerty Family Foundation, , Rob MacInnis, Striano Electric, Lombardi Design, NHL Foundation, Ferreiro Construction, Sean McAuley, Mutual of Omaha Insurance, Jerry Wood, Delaney Contracting, Barclay’s, NFP Insurance, Patti & Sons, Inc., Automated Healthcare Solutions, TVR Communications, Unsung Siblings Foundation, Michael McCarthy Foundation, Croatian-American Foundation and Sun Seven Stars Media. LaFontaine also thanked Jim Botto of Botto Mechanical for sponsoring the Caddies; John Saia of Gemstar Construction and Jerry Wood for sponsoring the Texas Hold’em Tournament; Bobby Walsh of Walsh Construction and Rob MacInnis for sponsoring the Premium Cigars; Vince Striano of Striano Electric for sponsoring the Practice Green and Jimmy Brown of Harbor Irrigation for sponsoring the Driving Range.